There will be many reasons as to why you are wanting to use a website assessment service. Including being worried about your website’s SEO health, a dip in traffic, sales and enquiries? Then now is the time to let us run a detailed audit and health check of your sites pages so we can report back to you what issues have arisen and what needs to be resolved. 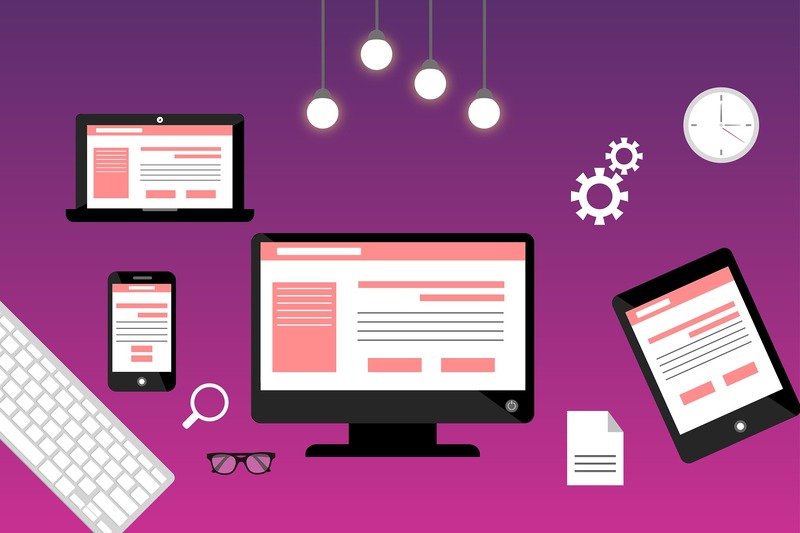 Our team of assessment experts will manually look for issues both on and off your site, this will mean that no problems are missed that prevent your web pages from performing and ranking on the search engines. What’s Included in our Audits? ur website assessment team produce in-depth website and SEO audits and look at the following areas when running our auditing process. Security – Our auditors will check to see what security measures you have installed. As a hacked or unsecure webpage can lose rankings very quickly. Performance – We will be checking speed and loading times of all your websites pages and on all devices. Usability – Our auditing team will look at your website from a customer’s point of view and how it rates for user experience. Accessibility – Our website audits will look to see if your websites pages and its content are easily accessible. Back link profile and authority – We will investigate to see what links you have pointing to your website and their influence. 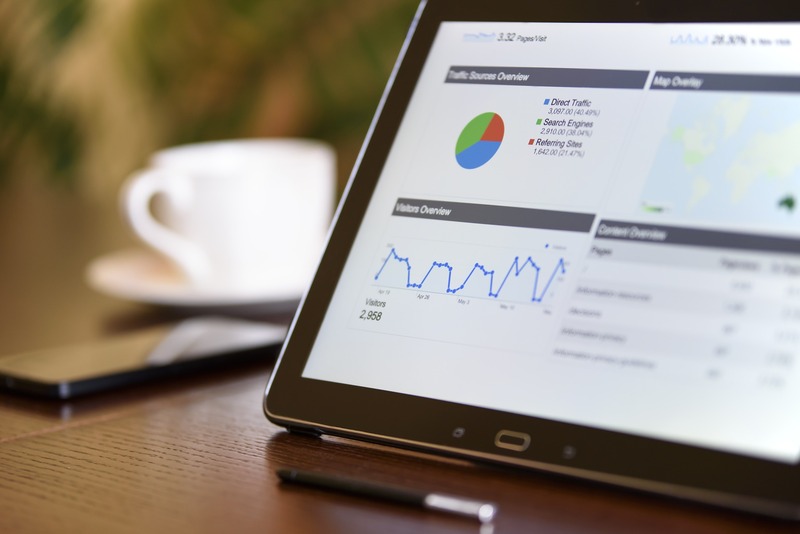 Search rankings – Our assessment specialists will explore what terms your website ranks for on Google and other top search engines. Responsiveness – Our audits also check to see if all web pages are working flawlessly on all mobile devices. On-site SEO – This is where our website assessment experts will inspect to see if meta data and h-tags have been added correctly to your web pages among other on-site stuff. Social channels – Our auditors will examine what social media presence you have. We will provide you with a full report of the website assessment results along with any problems we have identified and what you need to do to get your site back on track. If issues are left, then you could be losing out on conversions and earning money.